Kaipupu Point Wildlife Sanctuary was created in 2005 to protect and enhance our unique New Zealand wildlife. It is a 'mainland island' sanctuary situated at the head of Picton harbour in the Queen Charlotte Sound and is separated from the mainland by a predator proof fence. Kaipupu Point is the closest wildlife sanctuary to Picton and is an ideal half day activity. As it is a 'mainland island' it is only accessible to the public is via a 10 - 15 minute water taxi ride from Picton foreshore. Allow an hour and a half to leisurely walk around the 2.7 km track. 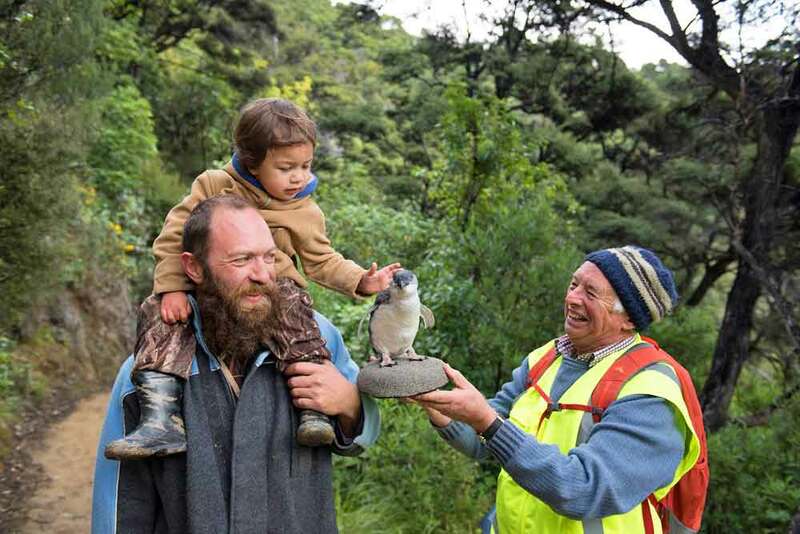 The sanctuary is home to a variety of native birds including the fantail, kereru, weka, silvereye, grey warbler, tui, bellbird, and kingfisher as well as shorebirds such as little blue penguins, shags, black-backed gulls, red-billed gulls, and South Island pied oystercatchers.